For the licensing of Building Services Providers, the Occupational Licensing Act 2005 calls up the Scheme for the Accreditation of Building Practitioners (pdf, 483.2 KB).  The requirements for licensing of building services providers in Tasmania are outlined in the scheme. Building Services Providers should be familiar with the Scheme.